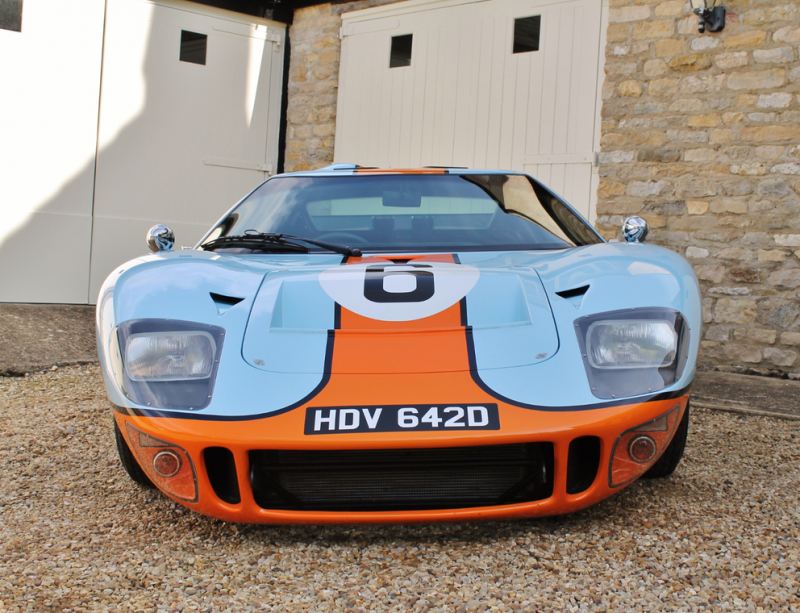 OK, so this may not be a totally original Ford GT40, but it’s close enough and has a Gulf livery. 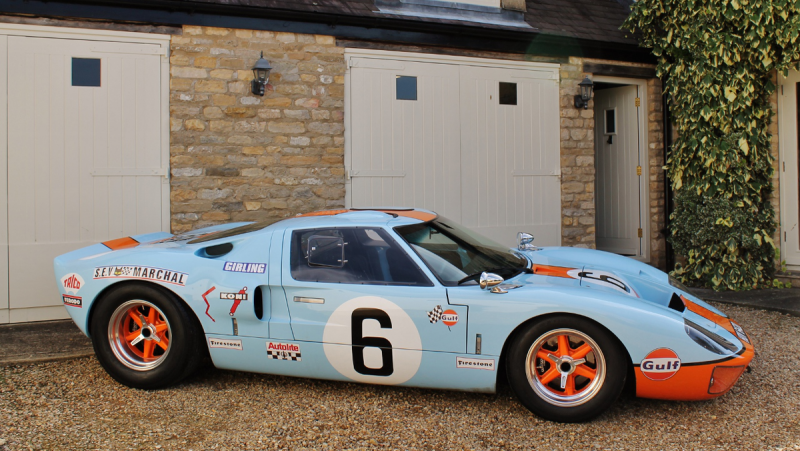 So excuse us while we put our kidneys up on eBay, because this 2012 Superformance Mk I GT40 is about to go to auction at Salon Privé. 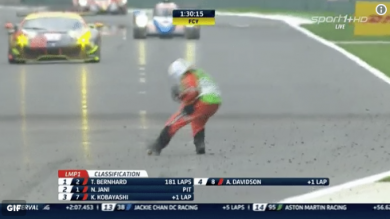 Never heard of Superformance? 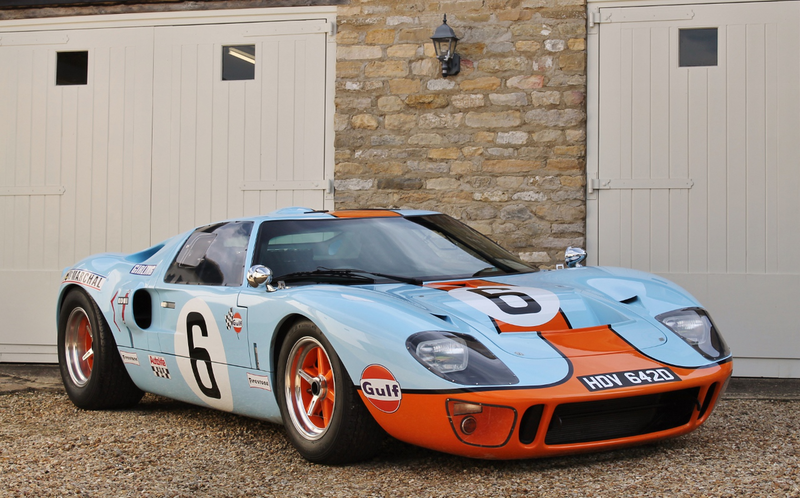 Well, it’s a Californian-based company making GT40 replicas to the exact specs of the original. Only with actual brakes, a chassis that wasn’t built 50 years ago and air con. Power comes from a 6.9-litre Roush V8 engine that spits out 550bhp, sent through a ZF gearbox. 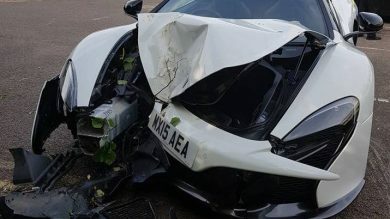 It’s expected to go for anything between £130,000 and £160,00, so if you’ve got that kind of money knocking about it could be yours. 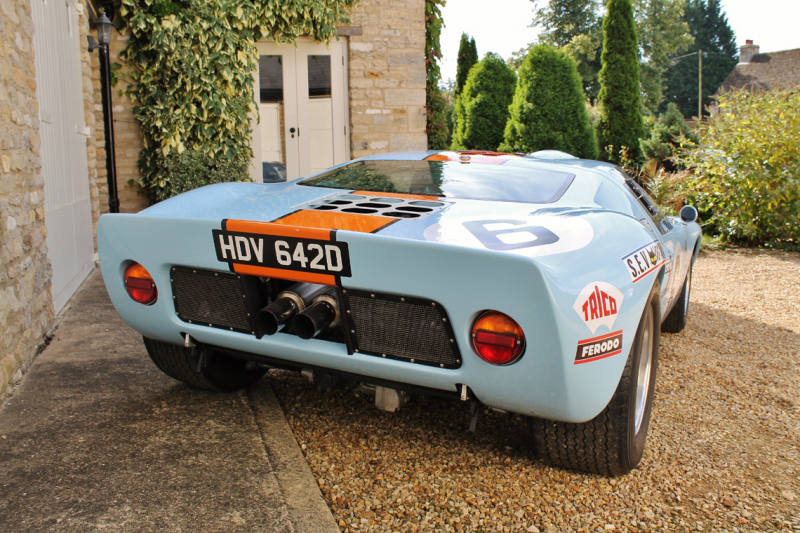 Just head on down to the Salon Privé at Blenheim Palace tomorrow!